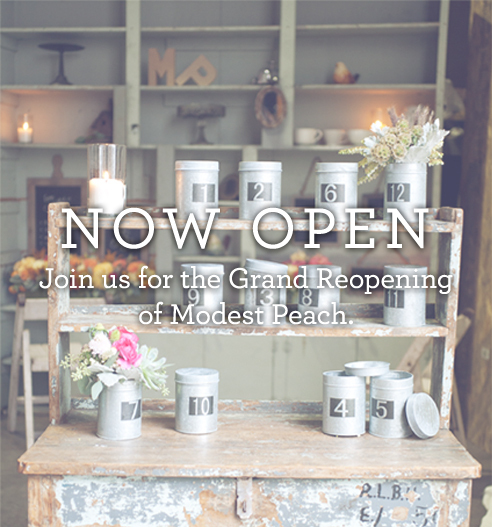 modest musings: Grand Reopening Today! Congratulations! I love everything in your store! !